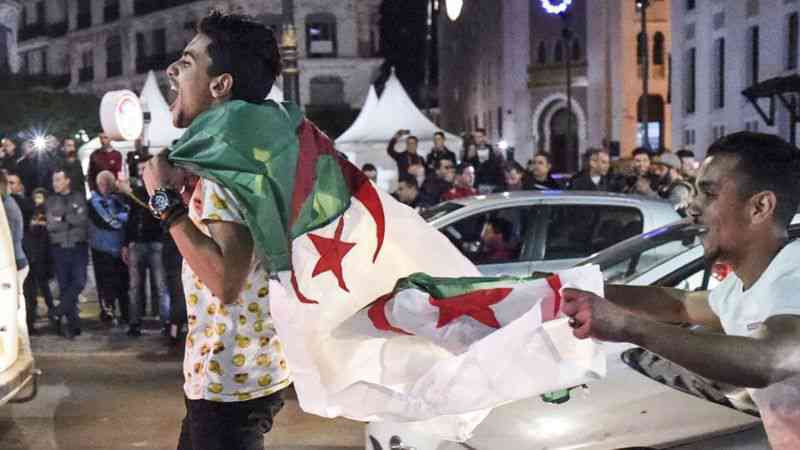 Hundreds of protesters have marched through the Algerian capital demanding President Abdelaziz Bouteflika's immediate resignation. On Monday, the president postponed the 18 April presidential elections and dropped his bid for a fifth term . 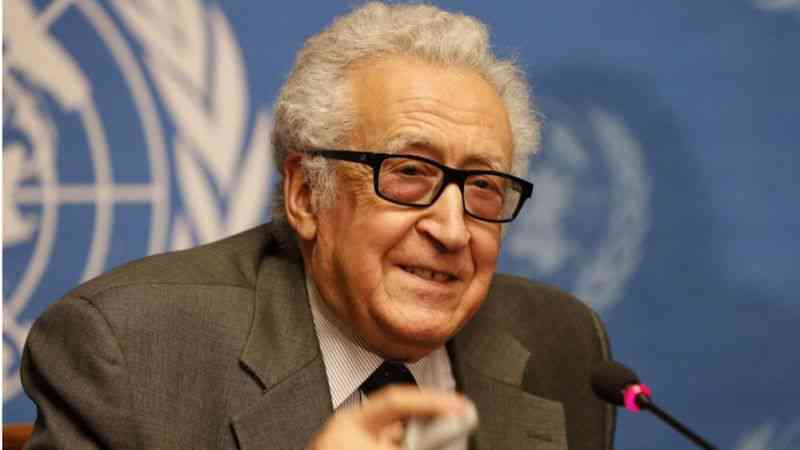 Talks have been set up to negotiate Algeria's political future, which will be led by veteran UN diplomat Lakhdar Brahimi. 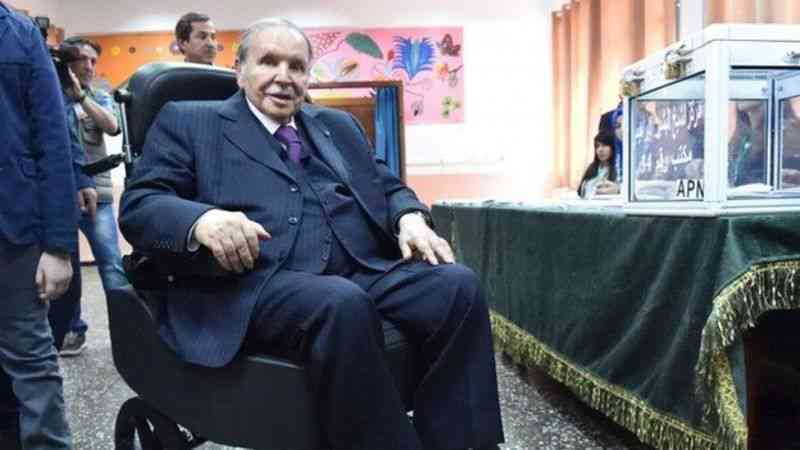 The protesters, who chanted "No tricks, Bouteflika", had responded to calls on social media to continue the protests. One of the messages said: "We will march more determined than ever to end this system, to end this mafia. We want a republican and democratic state. "No to manipulation, let's be vigilant. The battle is not won." Protesters claimed the move was proof that "those in power want to stay". BBC North Africa correspondent Rana Jawad said that to satisfy the protesters' demands, a timetable for the president's departure was needed. A conference, which does not yet have a set date, will aim to oversee the country's political transition, draft a new constitution and set the date for elections. Mr Brahimi, who was the United Nations and Arab League Special Envoy to Syria until 14 May 2014, met the president on Monday and said it was necessary to "turn this crisis into a constructive process". Demonstrators and participants in Algeria's 1954-1962 independence war will be among the representatives at the conference.